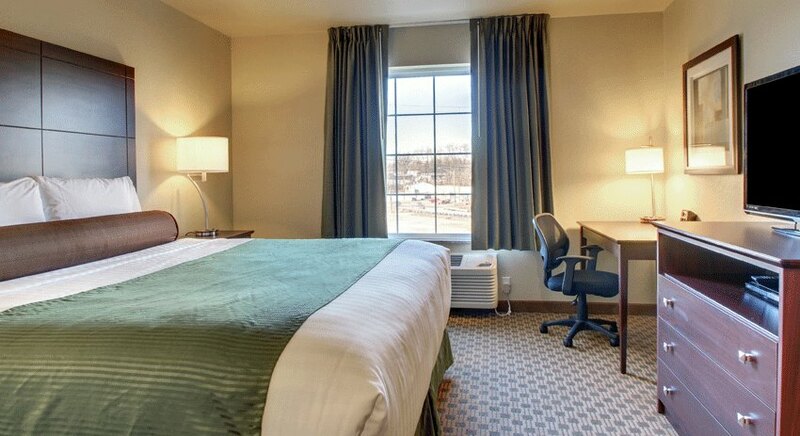 Cobbletone Hotels offers our guests "Big City Quality, Small Town Values" in every aspect of our hotels. 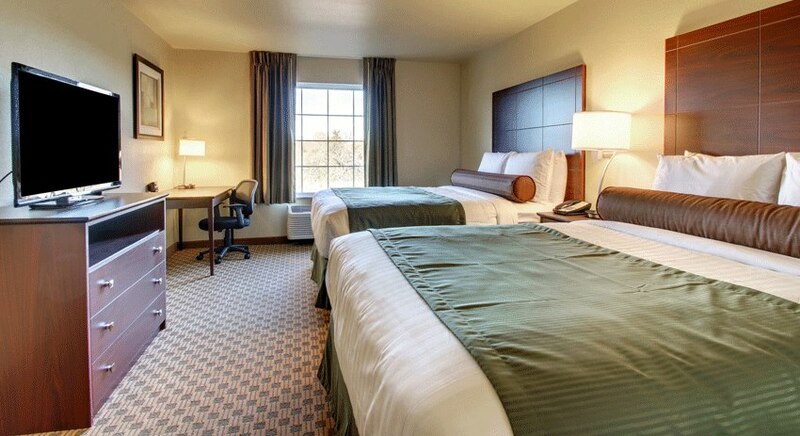 We offer upper-midscale hotel accommadations across the United States for those away from home on business or leisure. 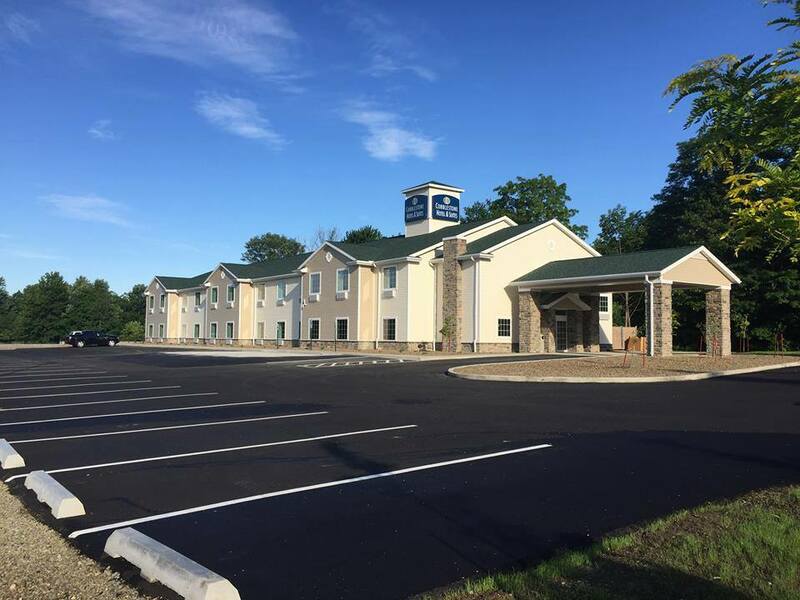 Complimentory Hot Breakfast Buffett, Wireless internet, Daily Newspaper, and On-site Convenience Stores are all staples in the Cobblestone Hotels Brand mixing convenience comfort, and extraordinary customer service to create a perfect and relaxing stay.